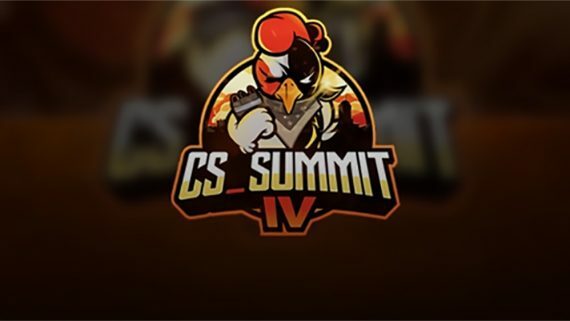 The President of the NCAA, Mark Emmert, is concerned about the impact eSports and sports betting will have on his organisation. In other news, the president of VHS is concerned about the impact of DVDs. 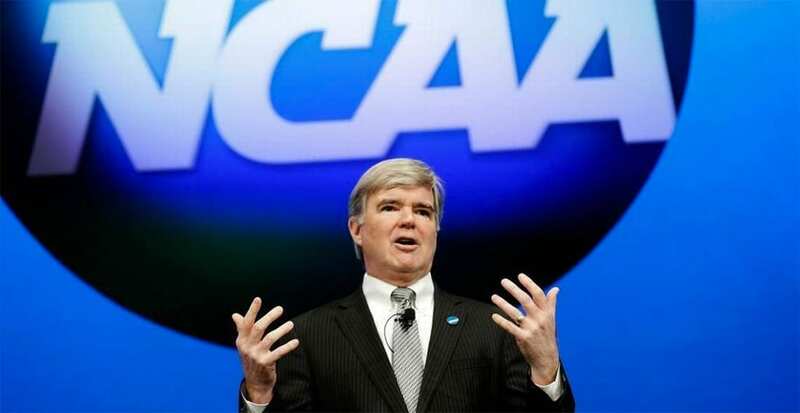 Speaking at the NCAA convention in Orlando last week, Emmert talked about the threat of legalised sports betting, as well as deriding the rise of esports into college sporting programs across the USA. The NCAA was a vocal opponent of the nation’s move to legalise sports betting in 2018, in direct contrast to the National Basketball Association, Major League Baseball and the National Football League, which all supported the move. Emmert said legalised sports betting would develop problem gambling among students and put the game at risk of match-fixing. “Sports wagering is going to have a dramatic impact on everything we do in college sports. It’s going to threaten the integrity of college sports in many ways unless we are willing to act boldly and strongly.” Emmert said. On this front, Emmert could have a point. Unlike professional stars in other leagues, college players are not paid a cent and could be corruptible. The integrity of the college leagues could be at stake if players are able to wager on the games they are competing in and able to manipulate the results. It is his stance on eSports that are harder to justify. Emmert pointed towards gender issues, violence and ‘misogyny’ within the industry as reasons he was against its integration in universities around the USA. “We know a lot of the content is hugely misogynistic. We know that some of the content is really violent. We don’t particularly embrace games where the objective is to blow your opponent’s head off. We know there are serious concerns about health and wellness around those games,” Emmert said. Of course, this is horribly hypocritical. Emmert oversees NCAA football — a sport that ignored concussion issues for decades, putting the lives and health of young men at serious risk, despite consistent warnings from doctors. In addition to that, Emmert’s concern over eSport’s ‘majority of male participants’ does not seem to translate to football, where an even bigger majority of pupils are male. 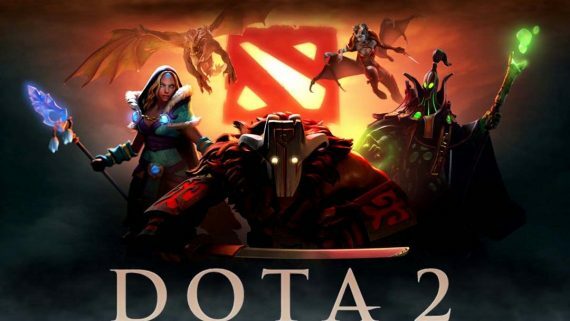 The reality of the situation is that eSports represents real competition to the status quo that the NCAA enjoys and challenges the existing profit models that sees the NCAA-competing colleges make a small fortune with their football and basketball teams. To his credit, Emmert accepts that he can’t deny the future rise of eSports. 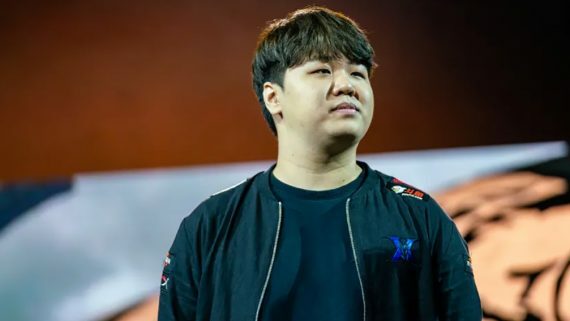 “We may have an opportunity in front of us to apply our values to esports and better align those games to our values to change not just what happens in our activities but what happens across your campuses and more broadly what happens in society.” he said. It could be well past time for the NCAA to find a new president — one that can see the writing on the wall.